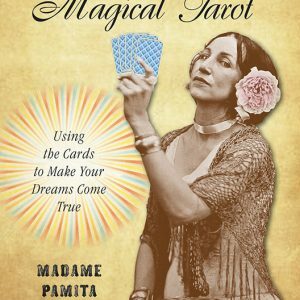 Geomancy, a three-thousand-year-old form of earth divination, can answer your questions about relationships, career, money, and all aspects of life. 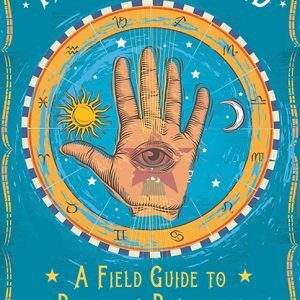 In this comprehensive, easy-to-follow introduction to the topic, bestselling author Richard Webster presents eight different methods you can try, from astrological geomancy to Arthurian divination to a version attributed to Napoleon. 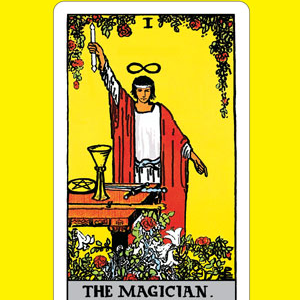 Each method is based on making a random number of marks, then interpreting the message based on the resulting pattern. 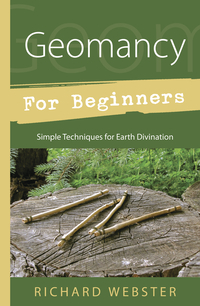 Geomancy for Beginners also includes simple instructions on how to craft your own geomantic tools. 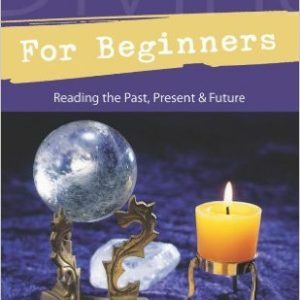 With Webster?s sample readings and diagrams, it?s easy to begin practicing this age-old form of divination to receive guidance and insight.